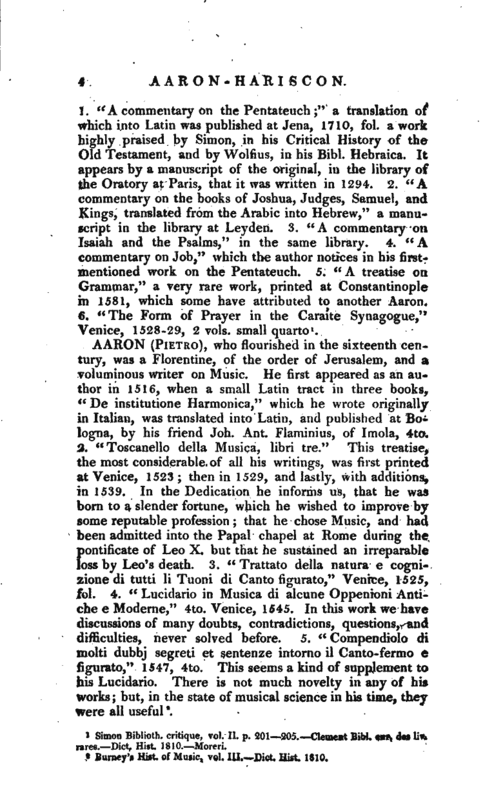 , who flourished in the sixteenth century, was a Florentine, of the order of Jerusalem, and a voluminous writer on Music. He first appeared as an author in 1516. when a small Latin tract in three books. “De institutione Harmonica,” which he wrote originally in Italian, was translated into Latin, and published at Bologna, by his friend Job. Ant. Flaminius, of Imola, 4to. 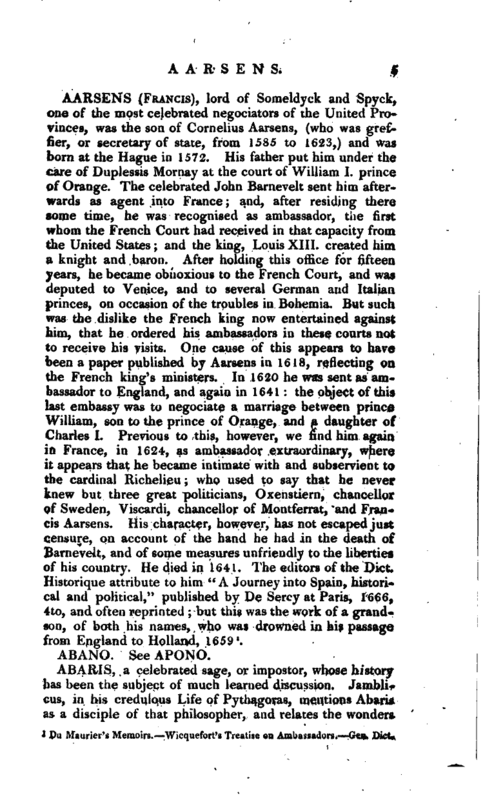 Burney’s Hist. of Music, vol. III.—Dict. Hist. 1810.